A big rise in the amount of graffiti in Brighton and Hove has been blamed on social media. Graffiti artists are spraying their designs and taking pictures of their “tags” to post on the likes of Instagram, Snapchat and Facebook. 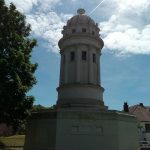 And in a move that could prove controversial, Brighton and Hove City Council make crack down – not just on the criminals but on the victims of their crime. The council has the power to compel property owners to remove graffiti. If they ignore a request, the council can remove the graffiti itself and bill the property owner, according to an official report. Councillors are being asked to approve a “graffiti reduction strategy” after the number of streets with “widespread or heavy levels of graffiti” almost trebled to one in ten. 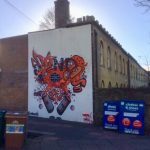 The report – to the council’s Environment, Transport and Sustainability Committee – said that in the past there was an “unwritten rule” to not tag over existing artwork. And large-scale murals were used as a deterrent – like those formerly in Kensington Gardens – but this approach was no longer effective, the report said. The proposed enforcement process involves writing to property owners requiring them to remove graffiti within 14 days. If the graffiti remains untouched, the council would send a legal notice. Failure to act would result in the council removing the graffiti and sending the bill for the work to the property owner. Any property owners who fail to pay could be prosecuted. Labour councillor Gill Mitchell, who chairs the Environment, Transport and Sustainability Committee, said: “As a city council, we work hard to tackle the problem, but sometimes no sooner have we erased a tag than it reappears, with some of these vandals proving to be continual and persistent. 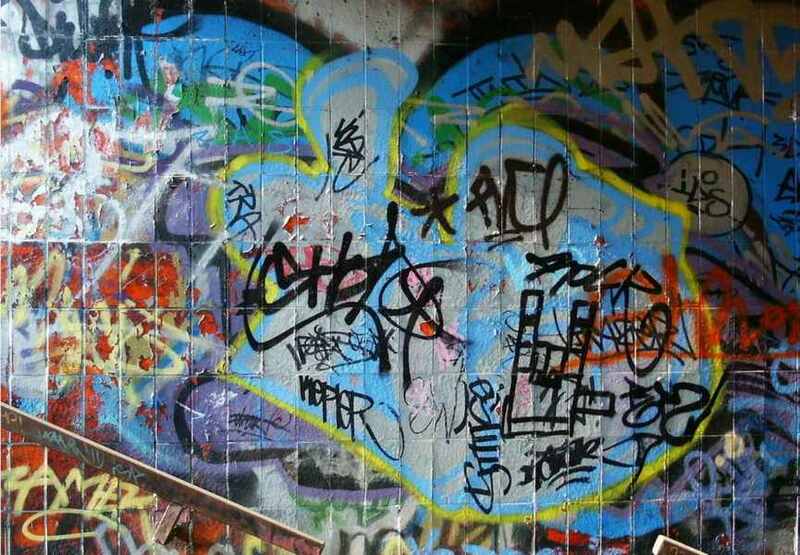 Graffiti vandals have been issued with 22 fixed penalty notices under the council’s “environmental enforcement contract” with 3GS since the company took on the role in 2016. 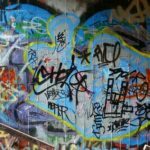 Sussex Police recorded 126 graffiti crimes in 2017-18. The council said that it spent about 75,000 a year removing graffiti. Nationally the cost is believed to total about £1 billion. 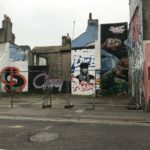 Two people work on the graffiti patrol in Brighton and Hove, aiming to remove tags from council properties within five days. 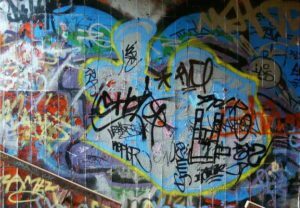 The Environment, Transport and Sustainability Committee is being asked to agree to a consultation with businesses and others to gauge suuport for firmer enforcement and the prospect of charging property owners who fail to remove graffiti themselves. The committee is due to meets at Hove Town Hall on Tuesday 27 November. The meeting, which starts at 4pm, is open to the public.